Is CBD A Miracle Supplement? 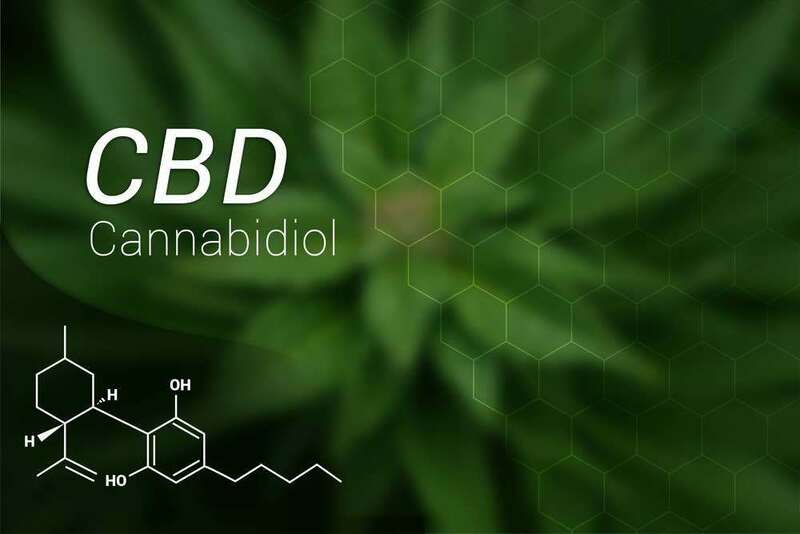 Home » Is CBD A Miracle Supplement? “Honestly, CBD is a miracle supplement for me.” John admits; CEO of MyoNatural. We introduced a lot of people to our products at the fair in November and we are looking forward to the next fair in February. Fairs take place in Fountain Hills, Arizona. I am pleased to answer any questions on this easy and safe breakthrough treatment for many many issues. I suffer from peripheral neuropathy. Signals from the brain to the nerves are misfiring. The result in my case was a continuous needles and pins pain along with my feet being hot all the time. It also felt like I had a sock over my foot although my feet were bare. The top of my feet also hurt so much that the covers in my bed on my feet were uncomfortable. Over 30 million folks in our country are dealing with this issue and the only medical solutions involve taking drugs like LYRICA, ZYMBALTA and GABAPENTIN. The potential side effects from any of these drugs sound worse than the problem. We sell an amazing dietary supplement for this and many other conditions that is derived from 100% pure CBD isolate. The dispenser delivers 240 metered doses of CBD and it tastes good. MyoNatural would like to offer you our CBD Sleep and CBD pain relief sprays. The product is safe to use, has no side effects and will not affect any other medications you might be taking. If you are subject to drug testing, good news… you will pass any drug tests if you are using 100% CBD. That is what is in this product. The FDA says we can’t make any claims about curing any diseases so all I can do is show you a photograph of my foot, a foot that stopped growing hair on it about 4 years ago. I started using this product every day on October 3rd of 2017. This photo was taken on January 11, 2018 and the evidence speaks for itself. In addition on a scale from 1 to 10 with 10 being very painful, before using CBD spray I was an 8. Today I would say my pain level in the morning is now a 1 and never worse than 3 even after a full day on my feet. Here is the real bonus; We make a version of the product called CBD SLEEP where we add melatonin and a number of natural herbs. The first night I tried the sleep version before bed I got 5 hours of continuous sleep. That had not happened in about 15 years. Chronic pain and sleep deprivation go hand in hand so if you have trouble staying asleep this could be your solution too. Shop our instant relief CBD sublingual spray here.